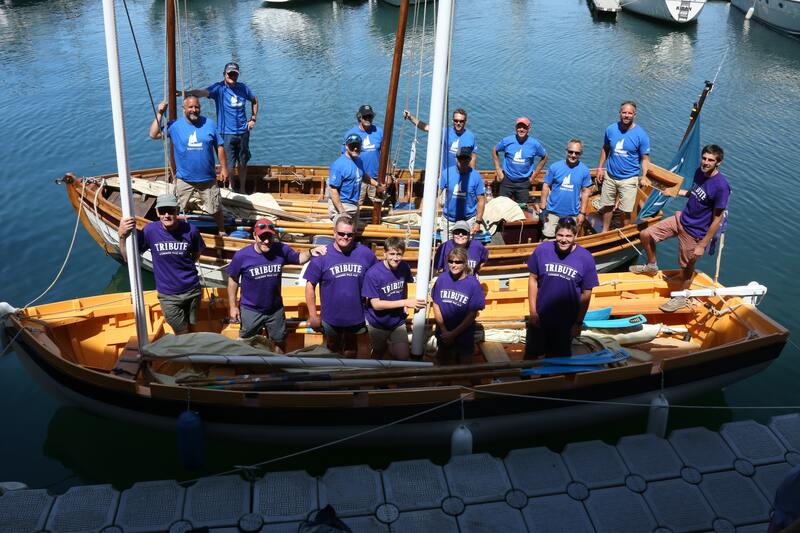 This June 2018 the 31st Tilley Endurables Falmouth Classics event, held an utterly unique ‘Bligh Boat Race’ between two Bounty Launch replicas. 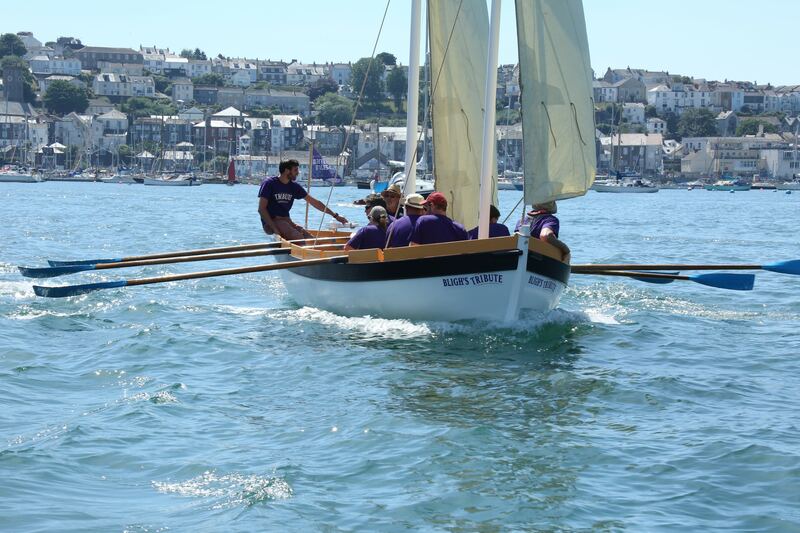 Conrad Humphreys raced his replica ‘Bounty’s End’, against The National Maritime Museum Cornwall’s (NMMC) ‘Bounty Launch Replica’. In 1789, William Bligh and eighteen of his crew were famously set adrift in the Pacific Ocean after Fletcher Christian led the ‘Mutiny on the Bounty’. 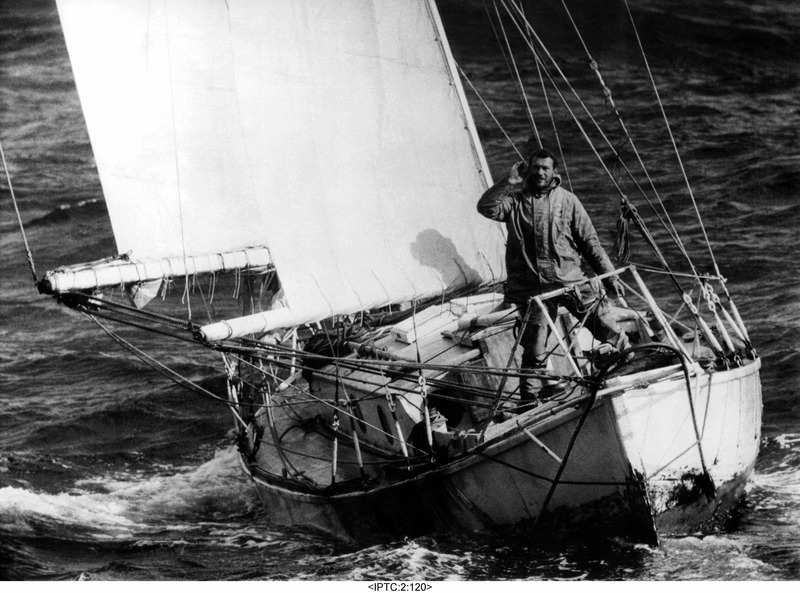 In 2017, the 200th anniversary year of Bligh’s death, not one but two replicas of the boat in which Bligh successfully navigated 3,500 miles to safety were built, and in 2018 they raced in this unique event. Conrad Humphreys – a round-the-world yachtsman who was involved in the Mutiny series on Channel 4 – raced and took part in the Parade of Sail and Power as well as the Small Boat Parade on Sunday 24th June, in the boat that was built for the TV series and is a replica of the original Bounty’s Launch, called ‘Bounty’s End’. 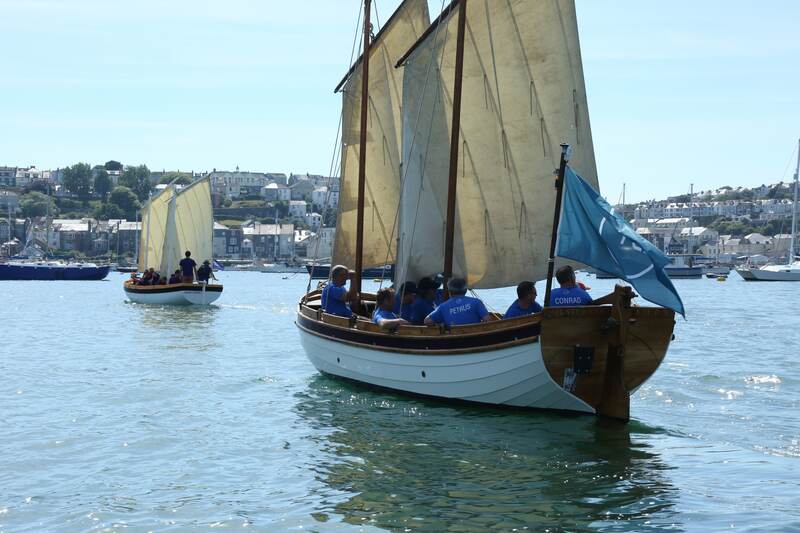 The Museum’s replica boat, built by the NMMC for our ‘Captain Bligh: Myth, Man & Mutiny’ exhibition (which closed earlier this year), also be took part in the Falmouth Classics Parades. The two replicas of the Bounty launch then raced against each other. immediately after the two Parades (around 14:30) in the Carrick Roads.